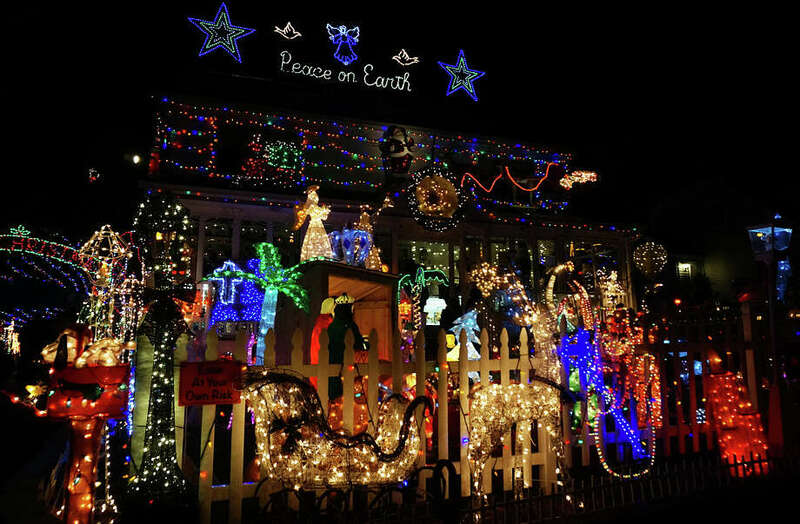 This brightly lighted Roseville Terrace home practically shouts, "Happy Holidays!" Shining displays of holiday lights in Fairfield provide some of the brighter moments in this Christmas season. Here's a few of those decorations around town that help spotlight the joy -- and hope -- that is traditionally so much a part of the holiday season.